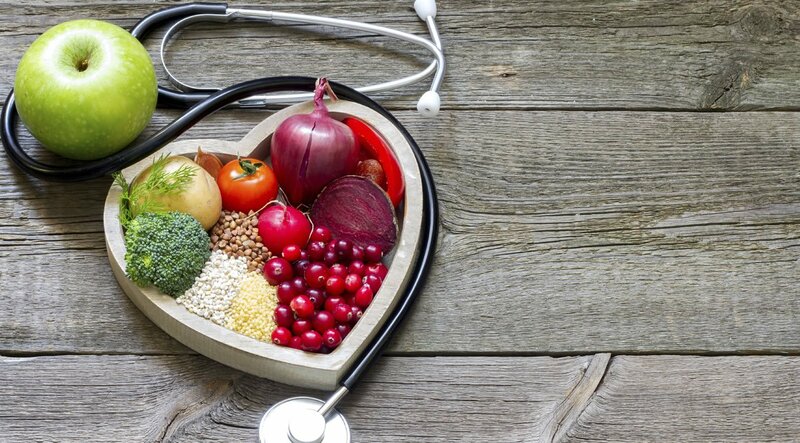 Heart Health Series Vol 2: Natural Heart Control. – NATURES' FIRST PATH: HOlISTIC MEDICINE. Posted on September 23, 2017 February 26, 2019 by Natures First Path: Holistic Nutrition. In our previous section within the Heart Health Series, we talked about the healing effects of Co-Enzyme Q10 and why it is beneficial for the healing and longevity of the heart. In this particular piece I wanted to go in a little bit deeper and cover the topic related to heart palpitations and what we can do to be mindful of them, take steps to prevent them and keep them in check should they start to occur on a regular basis. Of course this is not to take the place of treatments that you are receiving from your Cardiologist; this is however to make you aware of the natural solutions that exist in order to be proactive. For severe heart disease related issues please contact you Cardiologist. Some of the best plant based options that you should be eating for your heart on a regular basis are bananas (avoid over ripe bananas), oranges and broccoli. Of course there are many other foods like oats as well that bring strength to the heart, but the other items listed above are usually well tolerated by the heart provided that the person does not have any allergies to them. The key to regulating heart palpitations is keeping the heart walls strong and the flow of blood to and from the heart open. Regular consumption of potassium, calcium and magnesium are all important with dealing with heart issues in general. The Vitamin C in these items bring health and vitality to the heart system as well. Eating plenty of fiber, whole leafy greens as well and drinking water consistently all bring benefit to keep heart palpitations in their proper place: under control. Many of our heart related issues and irregularities of flow are due to our inability to regulate the breath. When the breath is irregular, our oxygen intake is irregular; and if our intake of oxygen is irregular that means the heart rate will be irregular as well. Being conscious of breathing is so vital to being able to deal with the stresses we are faced with. Now is the time to practice more proactive techniques to keep our heart health in working order. Mindfulness meditation and slow rhythmic breathing practices allow for more oxygen to circulate through the body naturally as well as expel harmful toxins from the body. One of the latent effects is a more calmer heart over time; the longer someone engages in the practices the more benefits for the heart. It is important to take steps to be fully present with our breath, to be connected to our heart rhythms. Often times, we many only think of aromatherapy as being a part of a massage session or as backdrop to make the house smell nice. However, infusion with oils for healing is something that many cultures have used for thousands of years. Aromatherapy can even affect the way our organs react in our bodies, even our hearts. 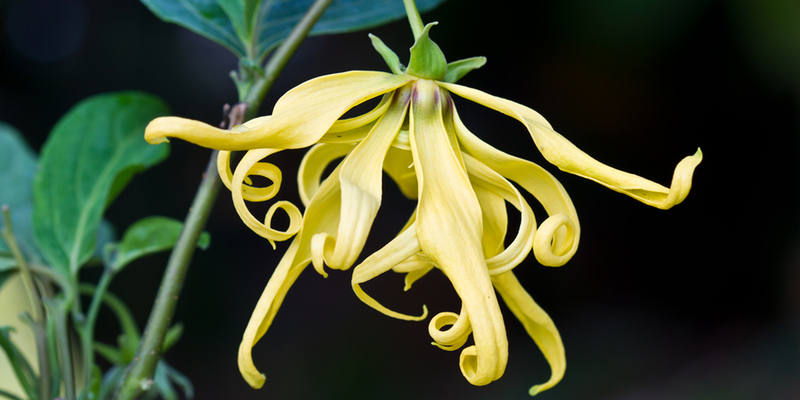 One of the best Aromatherapy herbs that regulate heart palpitations is the Asian and East African herb, Ylang-Ylang. 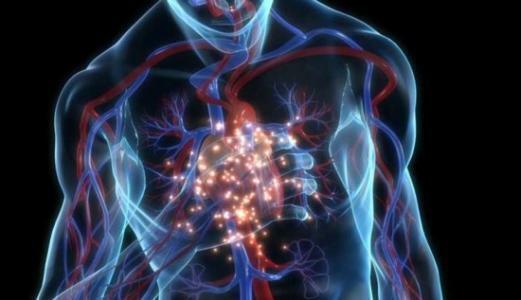 It is able to work with heart regulations by the fact that its physical property has the ability to slow down the over-rapid breathing and over-rapid heart rate. In addition to this, this Aromatherapy herb is able to reduce high blood pressure in individuals which is often a leading precursor to having heart hyperpnoea (palpitations). For proper application seek or a Naturopath, Aromatherapist or Homeopath to assist you with the best results. Having great and stable heart health is link to a long life. If you are finding that you are having regular heart palpitations, this is something that should not be ignored and should be dealt with quickly. Awareness and being proactive is the new model of Healing. For more on this, explore the benefits of a Whole Food Plant Based diet to bring more heart health for you and the ones you love. All the best to you and your families. -Dr. Daud Scott- N.D.; CHNP.